The papacy is not one of the popular topics of the post-conciliar period. To a certain extent it was something self-evident as long as the monarchy corresponded to it in the political realm. Ever since the monarchic idea became extinct in practice and was replaced by the democratic idea, the doctrine of papal primacy has lacked a point of reference within the scope of our common intellectual assumptions. So it is certainly no accident that the First Vatican Council was dominated by the idea of primacy, while the Second was characterized mainly by the struggle over the concept of collegiality.2 Of course, we should immediately add that, in adopting the idea of collegiality (along with other initiatives from contemporary life), the Second Vatican Council sought to describe it in such a way that the idea of primacy was contained within it. 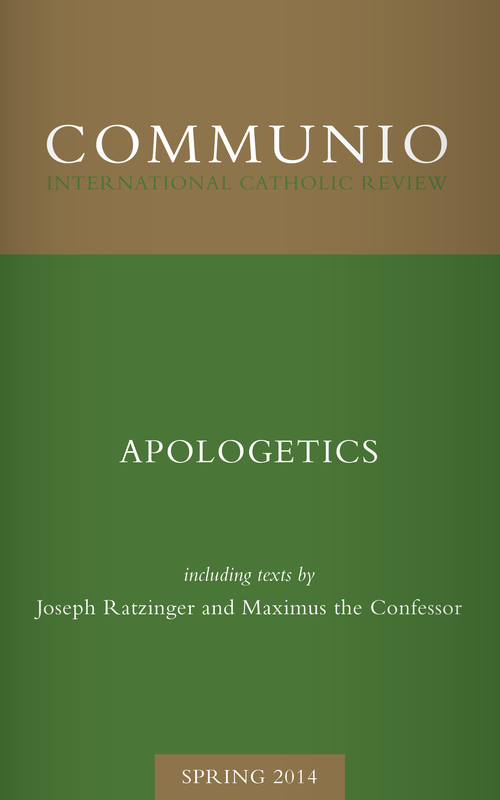 Today, now that we have gained a little experience with collegiality, its value and also its limitations, it looks as though we have to start again precisely at this place in order to understand better how these seemingly contrary traditions belong together and thus to preserve the richness of the Christian reality. 2. H. J. Pottmeyer sheds light on the intellectual-historical context in which the First Vatican Council should be viewed; see his book Unfehlbarkeit und Souveränität: Die päpstliche Unfehlbarkeit im System der ultramontanen Ekklesiologie des 19. Jahrhunderts, Tübinger theologische Studien 5 (Mainz, 1975).